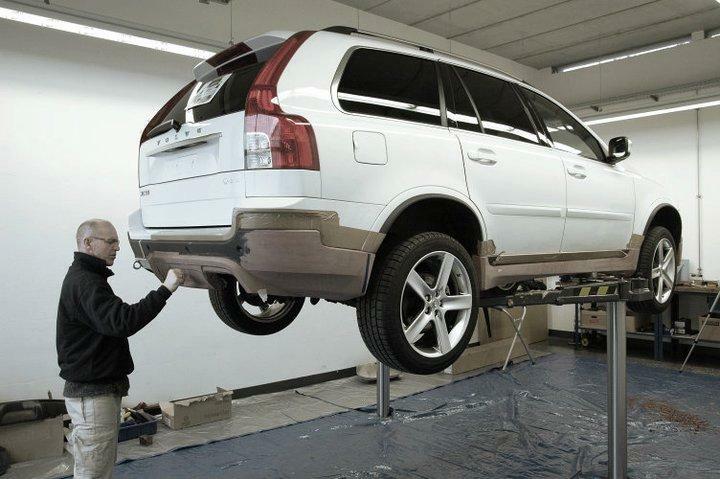 Just because Volvo now has a bit of a sporting image along side their safety profile that doesn’t mean there isn’t room for improvement in their cars. A company who clearly adheres to this sort of thinking is Heico Sportiv who already did a tuned version of the S60, why not use one for the XC90? Now that we know there’s a possibility for the Heico Sportiv version of the Volvo XC90, why not roll up those sleeves and get down to actually making it? 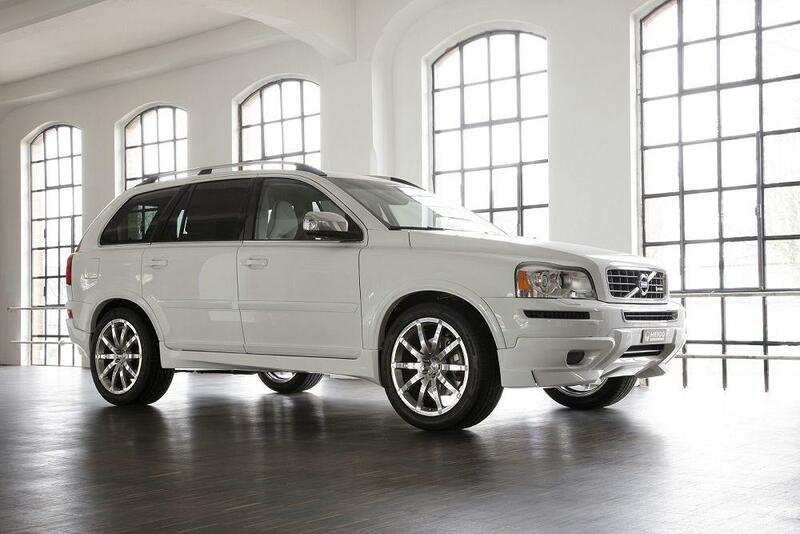 They did, and they came round to making it but sadly the latest package of the Volvo XC90 doesn’t alter the performance the slightest bit, only offering a distinct appearance. 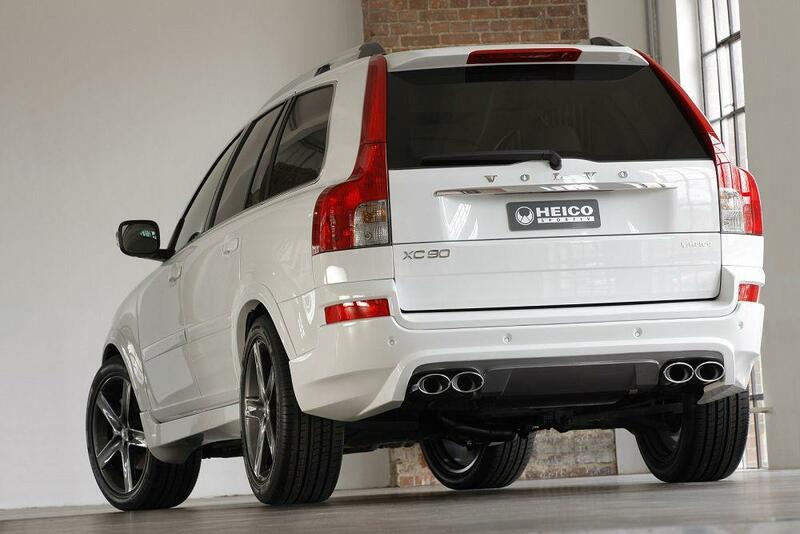 Don’t get me wrong, the whole setup looks really good and is a nice brand identifiable improvement on the XC90 but I just wish there was a little ECU remap or a new exhaust and filter setup. In case you feel like getting one and want to make a mistake about it you can go for the sports suspension, possibly one of the most useless options one may go for on a family friendly SUV.